Mountain Rescue Association – Online SAR Training. Trip Plan (PDF) – Print out and fill in this trip plan. Leave it with someone you trust, before you go into the back country. Garmin GPS Tracks Database (.gdb) File for Kodiak Area. – I recorded most of these waypoints myself. They will have to do, until the one the Island Trails Network recorded is publicly available. It opens with Garmin Mapsource and you can also load it directly into a Garmin GPS device. 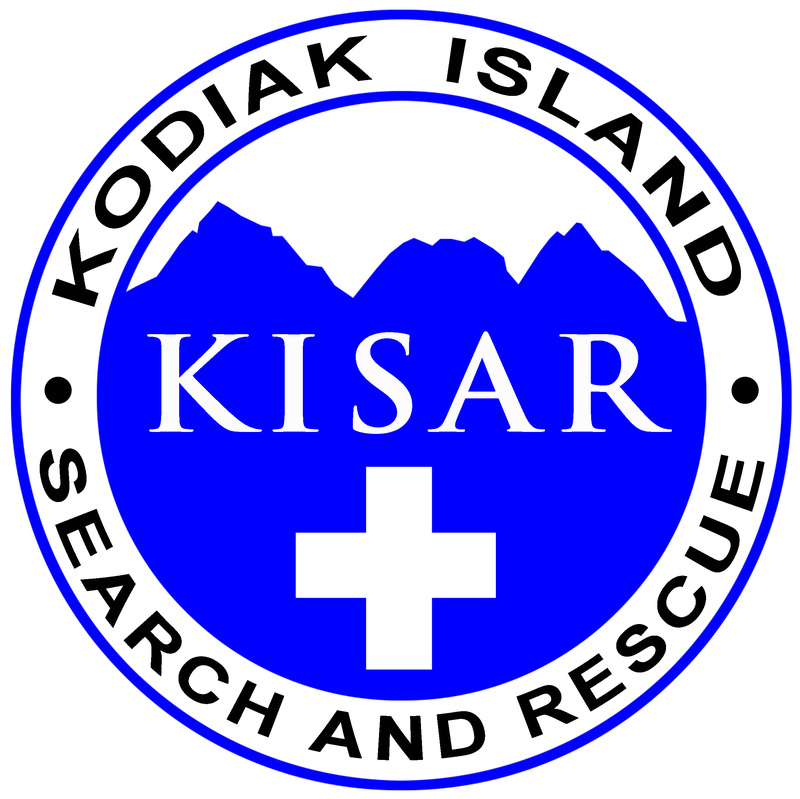 Google Earth Tracks Database (.kml) File for Kodiak Area – This is the same file as above, but can be opened with the free Google Earth program. FAA Webcams – Web cams from around the island to help you judge the weather. 14 Essentials – Essential items to carry in the back country. Knot Tying Animations – animated depictions of knot tying. You can suggest a useful link in the comments below.